Did Scorpion season 4 finale ratings help season 5 odds? 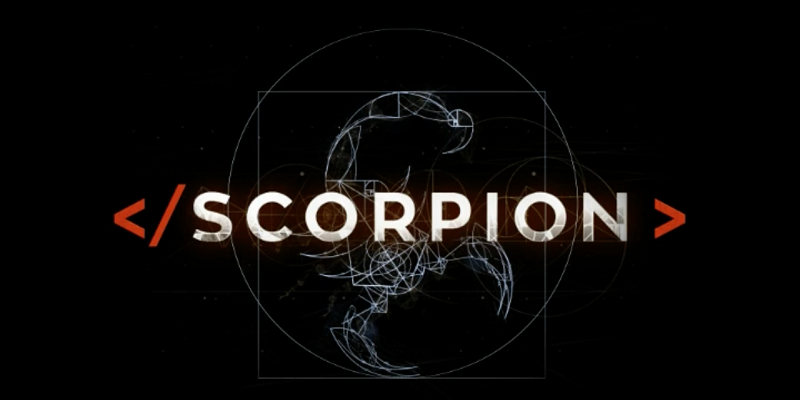 Are the Scorpion season 4 finale ratings going to help improve the series’ season 5 odds? Based on the numbers that are in from CBS, it’s both good and bad news. The good news at the moment is strictly this: With a 0.7 rating in the 18-49 demographic, the numbers are equally more or less equal to the week before. On the flip side here, though, you do want to see a show rise for its final episode of the season — and in total viewers, the series actually dropped. That’s concerning given that if you’re a network, you want to think that there are viewers who are going to want to come out for the final episode. Scorpion does have the benefit of performing really well in terms of the DVR numbers, but is that going to be enough to get it another season? Ultimately, we think the ball remains very much in CBS’ court and this could be a decision that they wait on until closer to the middle of May. Scorpion is performing in the live+same-day numbers worse than any other Monday-Friday drama series on CBS airing at 10:00 p.m. Eastern. That doesn’t bode super-well for the show, but one thing that does really help is that this show is ripe for syndication money and beyond that, it can air really at any time of the year. We wouldn’t be altogether shocked if CBS tries something with Scorpion where the show airs during the summer similar to what Elementary is doing this year. This is a network in need of more summer programming and, given that this is a fun show, it does feel as though this could be a perfect fit for that spot. Be sure to check out the video below! If you like this, also be sure to subscribe to CarterMatt on YouTube for more. What do you think about the Scorpion season 4 finale ratings? Be sure to share right now in the attached comments below!